Since Carley Lambert was a young child, the Pensacola State College theatre major has been right at home dancing, singing and now acting in front of an audience. 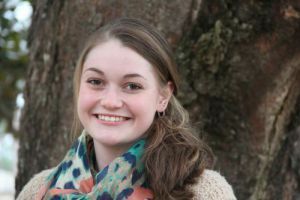 That natural ability and love of the stage recently paid off when Lambert was selected the Florida College System Activities Association Theatre Division Student of the Month for November. Lambert was nominated by PSC Professor Rodney Whatley. “Carley recently finished performing a major dance role in our fall production of ‘The Addams Family’ musical. She played the Stewardess Ancestory, which we designed as being the leading member of the group of ancestors in the play,” he said. Lambert did not even know she had been nominated but was still grateful to Whatley. Lambert, 20, attributes much of her success to PSC Professor LaVonne French and the college’s Summer Dance Workshop. “I attended dance workshops for seven years and Professor French was one of the reasons I enrolled in PSC. I was looking forward to taking classes from her,” she said. 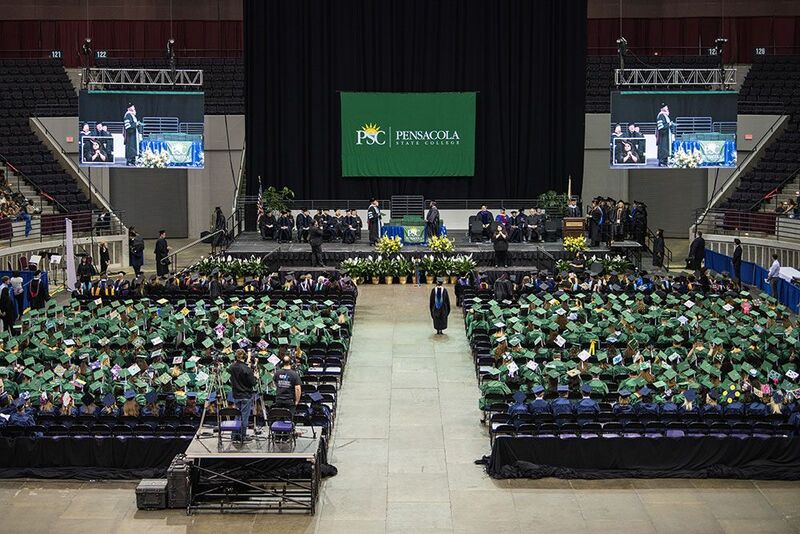 “College has been an uphill battle for me ─ a challenge but I’ve found so much support here at Pensacola State,” said Lambert who also credits her parents, Lance and Lidia Lambert; brother, Connor; and fiancé, Cruze Angeles, with being very supportive. The sophomore eventually wants to become a stage performer at Walt Disney World. Right now, she teaches at Time to Shine dance studio. “I’m a dancer first, and have been dancing for 17 years. I’ve just recently starting acting and singing but I really love being involved with anything on the stage. It is so fulfilling to witness the joy a performance brings to the audience,” she added.